Learn more about our internationally accredited, affordable MBA Degree concentrations and Graduate Certificates to discover what you can gain at Fayetteville State University. Graduate and Professional Studies in Business offers a variety of degrees and graduate certificates, outstanding faculty, and flexible online options, all at an unbeatable value. 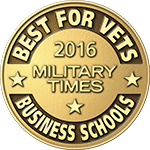 Whether you are a local, international, returning, distance education, or military professional seeking to further your credentials, we have an affordable and high-quality option for you. The MBA@FayState concentrations will allow you to intensify your knowledge in the specific field. We give you the tools to put theory into practice at FSU. Fully accredited by AACSB International, our online MBA program ranks #3 in NC and #72 nationally per U.S. News. In project management, we rank #5. 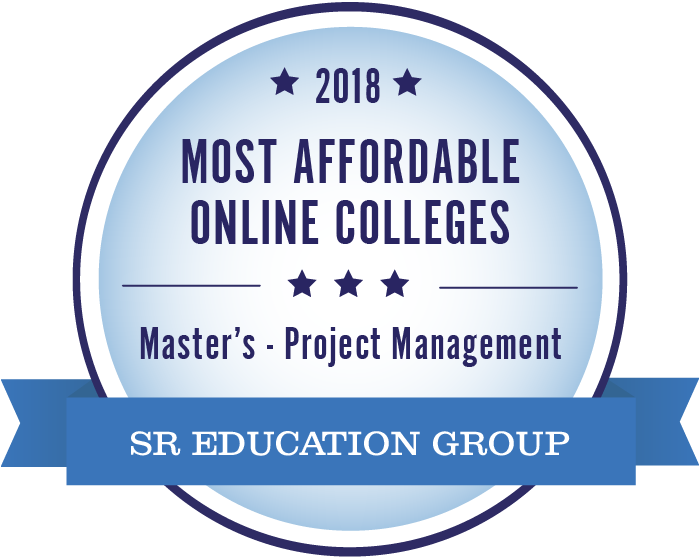 As a bonus, this exceptional value comes a fraction of the cost of our competitors: we are #1 among best affordable online AACSB-accredited MBA programs. Ranked #1 nationally, FSU offers a competitive and accredited online MBA program at just a fraction of the cost of other schools. 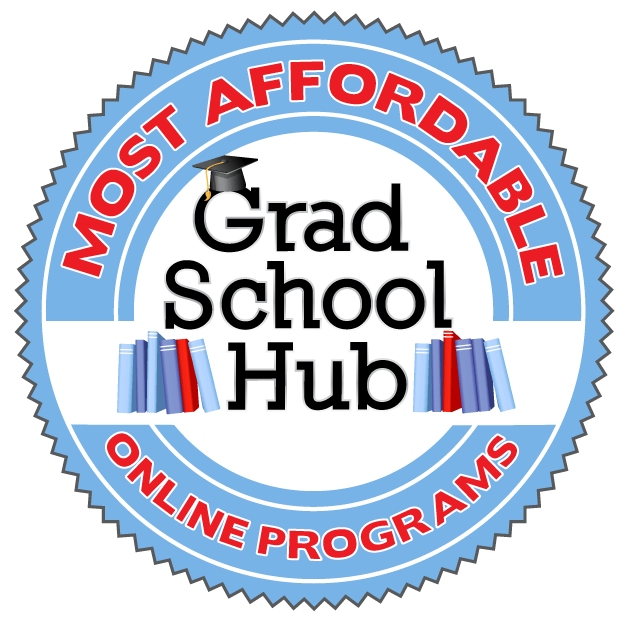 Among the UNC system, our online MBA program ranks #1 in cost and #3 best all-around, at just 10% the cost of other programs. With a mix of in-person and online courses as well as MBA degree concentrations or graduate certificates, FSU has the right program for you. We offer responsive faculty and access to learning when and where you need it. Whether you are a busy professional, local leader, international learner, deployed military, or a regular value-seeking student, you can find a program tailored to your needs. At FSU, we are proud to be #10 nationally for 2017 and a Top Ten most diverse Historically Black University (HBCU), the second oldest institute in the UNC system, founded in 1867. Our program reflects the diversity of our community, with students from all backgrounds: leaders and learners, military and civilian, online and in-person, in-state, out-of-state, and international. The MBA@FayState and Graduate Certificate programs offer you a great flexibility in achieving your goal. The classes are offered in either regular 16 weeks per Semester or in 8 weeks to accommodate your busy schedule or for those who would like to finish their MBA degree or receive graduate certificate faster. 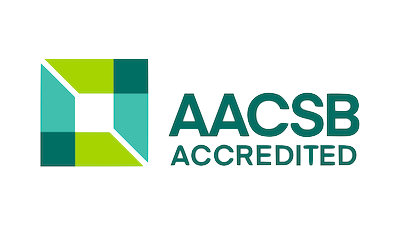 The MBA program is proud to hold both AACSB and SACS accreditation. Our last AACSB accreditation visit was successfully concluded in February 2017. Further details on these two accrediting bodies can be found below. 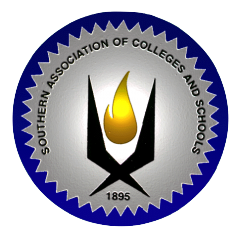 The Southern Association of Colleges and Schools Commission on Colleges is the regional body for the accreditation of degree-granting higher education institutions in the Southern states. It serves as the common denominator of shared values and practices among the diverse institutions in Alabama, Florida, Georgia, Kentucky, Louisiana, Mississippi, North Carolina, South Carolina, Tennessee, Texas, Virginia and Latin America and other international sites approved by the Commission that award associate, baccalaureate, master's, or doctoral degrees. The Commission also accepts applications from other international institutions of higher education. Real-time video conferencing. 20% of our online students attend the class in real-time from remote locations around the world. Video recordings on a private YouTube channel. Watch and review anytime, anywhere. Complete learning management system via Canvas. Access all course content, assignments, submissions, and grades in one place. Responsive faculty and staff. We are always ready to help with your class, program, and general experience needs. 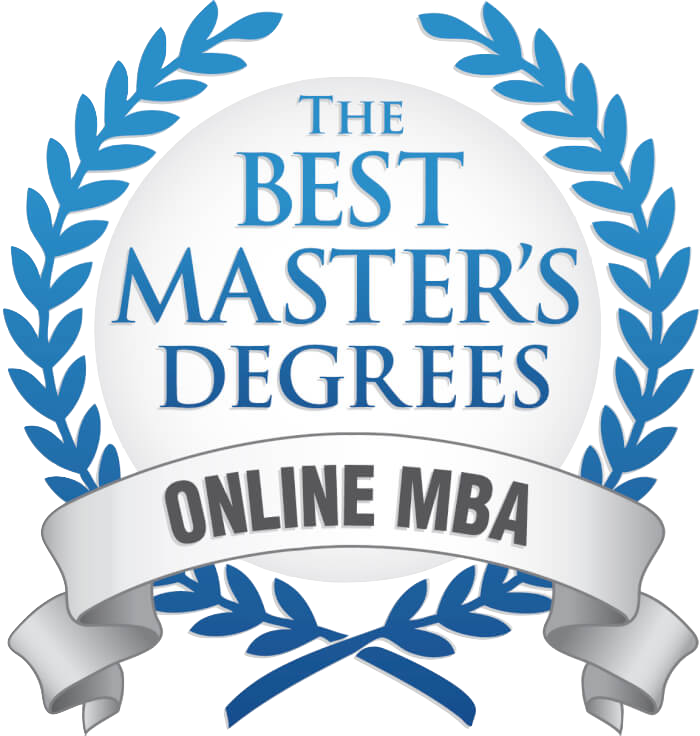 #1 ranked online MBA program. 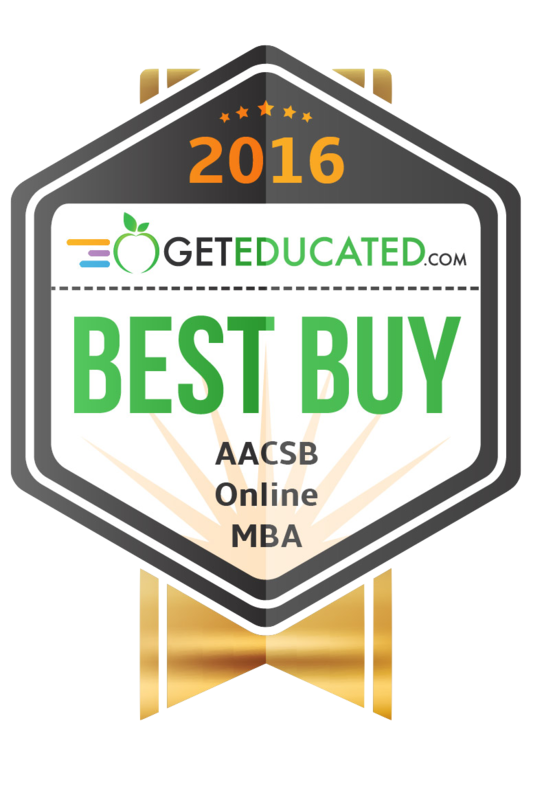 We have consistently ranked #1 both in NC and nationally as an affordable, best-value MBA program. The map below offers a snapshot of where our student learners are located just in the state of North Carolina. As you can see, you can access our top-notch MBA program from anywhere! Simply put, you can go to scheduled classes for your MBA, even if you are not able to attend them in Fayetteville, and you'll get exactly the same professors and classroom experiences as you would if you were on our main campus. Each location is equipped with classrooms with live, interactive video feeds that allow you to learn with other students in your location at scheduled class times and interact, in real time, with students and professors on our Main Campus. Ask your classmates questions, get clarification from your professors, interject your comments about what's being discussed. You'll be in the classroom. You just don't have to drive to Fayetteville. Main Campus: The Fayetteville State University main campus is located in downtown Fayetteville, NC. All on-campus classes are in the relatively new, technologically sophisticated College of Business and Economics. Classrooms and auditoriums are equipped with state-of-the-art video conferencing facilities, we have a working practice trading floor, complete with livestock tickers and convenient parking is available for commuters. Seymour Johnson Air Force Base: On base in Goldsboro, students from in the military or civilians are welcome. FSU classes are located in the Educational Center, 2nd Floor where they are recorded live for students to attend in real-time online. MBA@FayState students placed second at SEDSI. 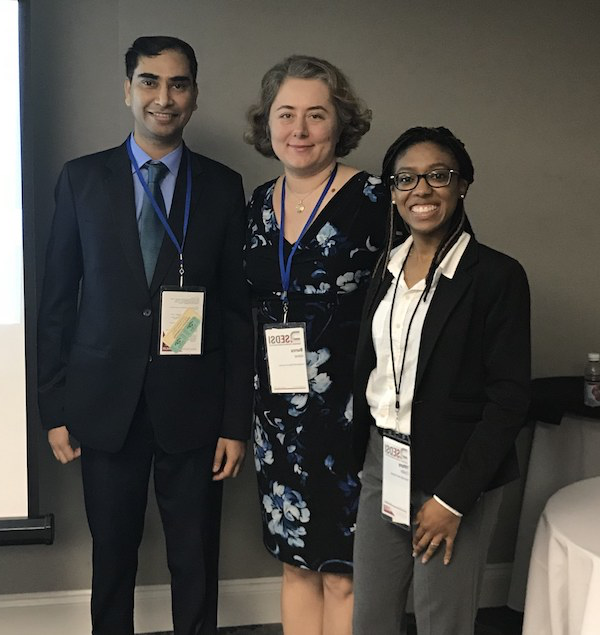 MBA@FayState students Ankur Bagda (on the left) and Tiffani Crosby on the right have presented their research project in Business Analytics at SEDSI (Southeast Decision Science Institute) and achieved second place at the 2018 Graduate Students Paper Competition. Read the Full article! I traveled to five different continents while earning my MBA@FayState - now that's military friendly!